The images you use must be captivating, inspiring and high-quality. We’ve got the tools and technical skills to capture everything from wide angle HDR panoramas to 360º virtual tours to compelling staff head shots. Our friendly staff photographer will travel to your location to capture the picture that makes your brand sing. 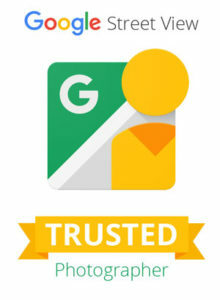 We’re Google Trusted Photographers and SmartShoot certified, so you know you are getting the best!